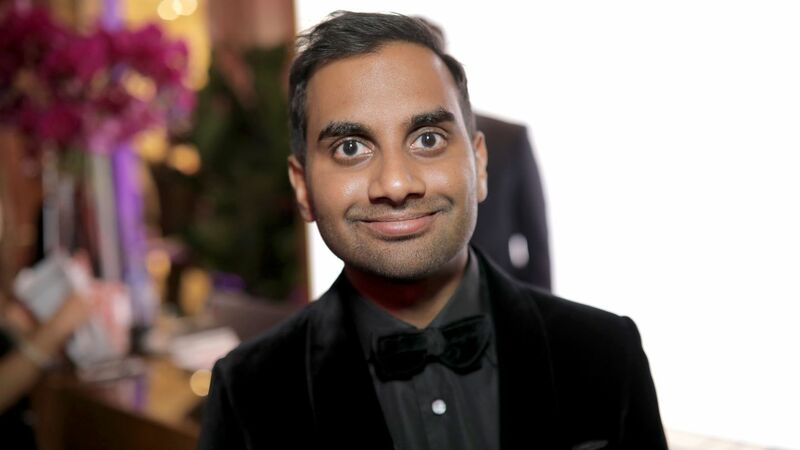 Aziz Ansari Responds To Allegations Of Sexual Misconduct. Discussed ‘development issues’ with Modi: Mamata. A Proof of Stake Design Philosophy. Violence hits bypolls: 8 dead in Srinagar; BJP-Cong clash in. Seven Pakistani soldiers killed in Indian retaliation. Handling of crisis sparks debate on OPS’ leadership. Matías Duarte s Material World - SURFACE.